Think of a world where patterns and vitamin colors are everywhere: on city walls, on Paninari and Glamster’s clothes, on vinyl covers. You’re in the Eighties, when experimentation literally exploded, both in terms of fashion and style. That lively and cheerful atmosphere now lives again in the ST!NG Eyewear SS17 Collection, creating an ideal link between the heritage of the brand, its most iconic models of those very years, and a constant attention to new trends. Wearing ST!NG means celebrating the past, while tinging the nostalgia with irony and excitement about the future. Super feminine, young and playful: Maze are a heap of fun! Just wear them to go back in time and dance in the hottest clubs of the Eighties. 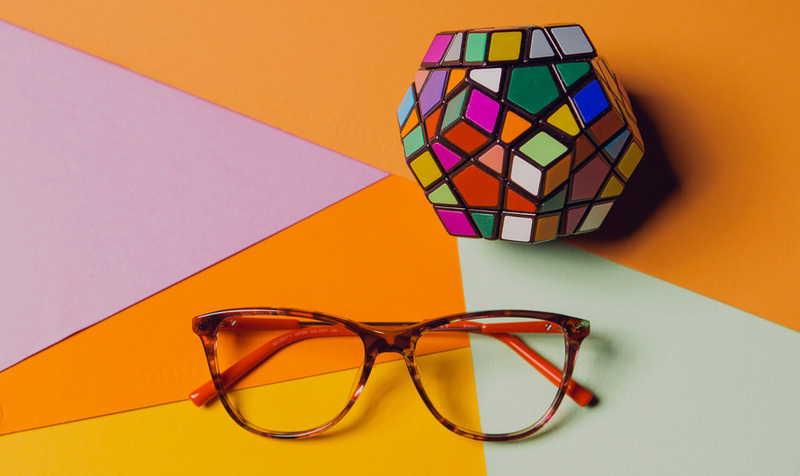 Today as yesterday, a pair of super colorful specs is the best choice to be noticed: the temples are inspired by the original ‘80s style, and decorated with a multicolor print. The front of the acetate frame has a ombrè effect while matching to the stripes. The metal exclamation marks, ST!NG trademark symbol, give them a light and flirty touch. As the name suggests, these specs give a touch of charm and mystery. The pattern of the oversize acetate frame is available in three different colors, and is reminiscent of the very popular camouflage prints beloved by rockstars, and fashionistas! The colored acetate temple are made of lightweight steel and are decorated with a vibrant rainbow ST!NG logo. Play Again is the right pair of glasses if you want to play with fashion, have fun and be at the center of attention. These acetate specs have a very fine design inspired to the popular rectangular shape from the Eighties. Now, it comes in two new, exclusive color block versions. A very thin and colored line goes along the frame profile, matching with the temples. Even the position of the logo is different: it’s in the upper part of the temples, facing upward. Pressing a button to go back to the past? 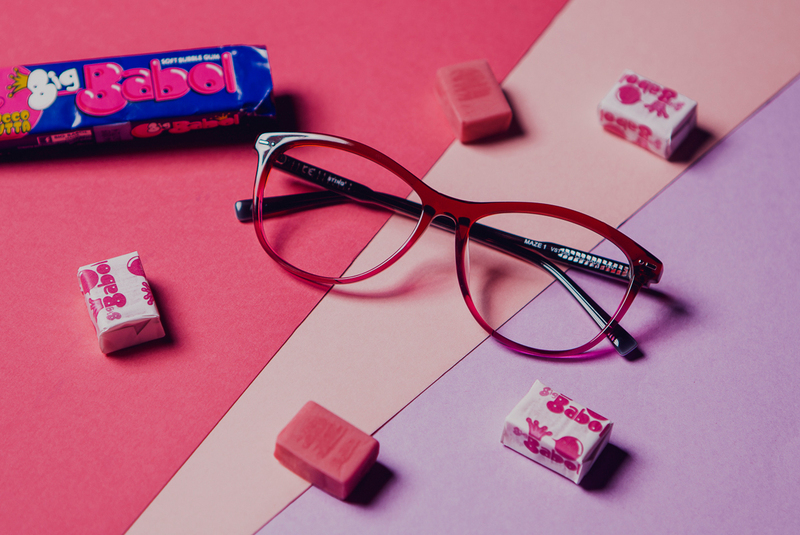 It’s not impossible with a little bit of fantasy and your specs Button. 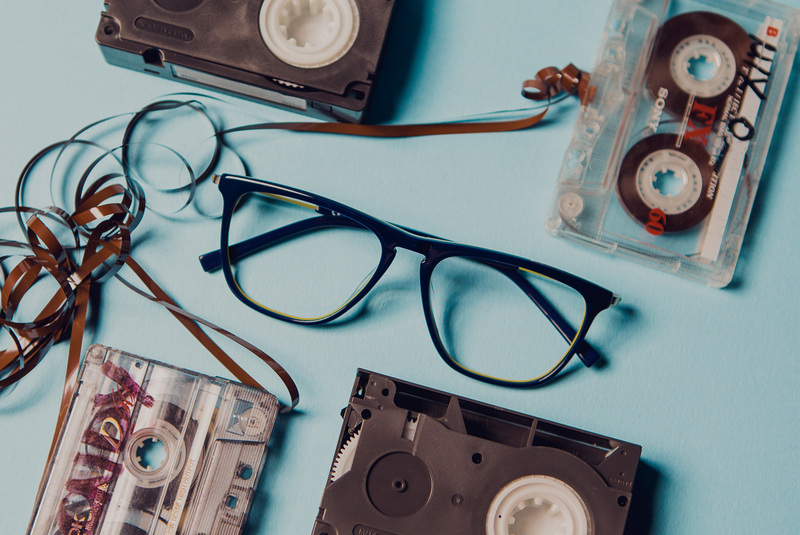 Their distinctive trait is the retro acetate frame covered with a stonewashed effect available in two colors as the “used” denim fabric so loved in the Eighties. The key-hole bridge gives to this model an even more vintage style, enriched with a metal logo on the temples.